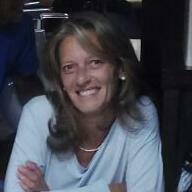 Alla is a Director of Technology, Strategy and Standardization at Amdocs. She has over 20 years of varied experience in Telecommunication Standards development lead, in Technology Strategy and in System Architecture from Alcatel, Motorola, Intel, Marvell and Allot Communications. 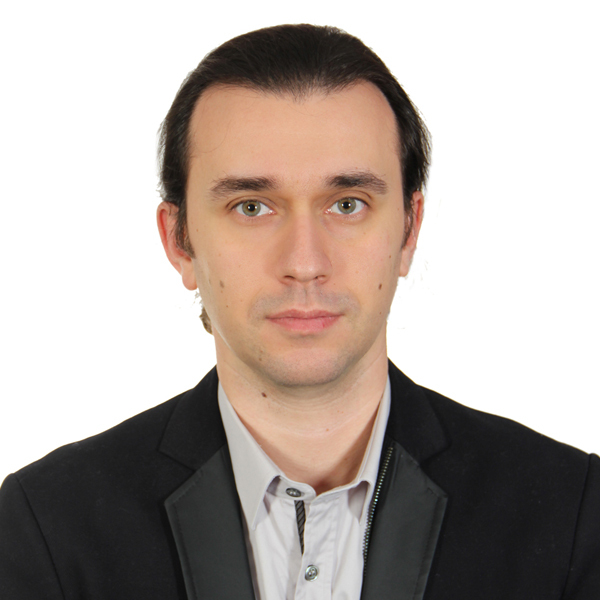 Alla has wide experience of leading standardization work in 3GPP, IETF, ETSI NFV, BBF, ETSI MEC, being a Rapporteur and a leading contributor of numerous work items in the areas of 5G, Policy Control and Charging, NFV, SDN, Service function chaining, Control-User Plane split and Congestion management. She has served on the Program Committees of several conferences (e.g. IEEE ICC and IEEE CSCN), published at top research venues and holds multiple patents. Her current interest is related to network evolution domain with focus on NFV and SDN areas both in Standardization and Open Source domains. Alla holds a BSc in Mathematics and Computer Science from Tel Aviv University and MSc in Technology Management from New York University. Mr. Geissler has more than 15 year experience as OSS Software/System Developer and Architect at Nokia/NSN. He joined Deutsche Telekom 2 years ago as Senior Architect working in the “OSS Architecture & Innovation” group of the “Technology Architecture & Innovation” department. He is deeply involved in setting up DT’s internal ONAP labs, automating, testing the ONAP installation (HEAT, OOM) and implementing deployment and closed-loop use cases (e.g. vIMS). Mr. Yang has more than 13 years experience in software design & development for the telecom industry, with a background in OpenStack, Operating Systems, and Silicon. He serves as the ONAP Multi-VIM/Cloud as core committer and PTL. Mr. Yang holds a BS in computer science and technology from Huangzhong University of Science and Technology in China. 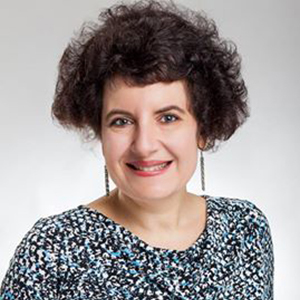 Located in Belgium, Ms. Lefèvre is responsible for the software delivery and scaling of the Rules-Based Process Automation Platform, the Service Provisioning Platform (Voice, D2 Network/Service Elements, etc.) and Application Controller, Policy Framework and Control Loop Automation. She is also focusing on transforming BSS/OSS systems to Microservice Architecture and achieving data powered close loop automation. She is a member of the AT&T “Virtual Network Function” Governance Board and is co-leading the open sourcing of the ECOMP Platform. Ms. Lefèvre received a master’s degree in computer science as well as a qualified teaching degree in computer science in 1996 from the University Of Namur (FUNDP). She is also part of AT&T’s EMEA Women’s Network, mentoring young women about careers in STEM. Chaker Al-Hakim is responsible for supporting the orchestration strategy as it relates to Network Services and Network Virtual functions. In this role, Chaker works across many organizations and also supports many large customers in their quest to virtualize their infrastructure and Services. Before Joining Huawei Chaker spent over 30 years with AT&T labs where he managed many development organizations responsible for developing large scale systems in support of the Advanced Network Services and customer facing services. Chaker was also a key contributor to the SDN/NFV and the virtualization strategy within the AT&T Labs. To that end, Chaker managed the development organization that developed the ECOMP platform which, along with the Open-O Project, became known as ONAP which provides a comprehensive platform for real-time, policy-driven orchestration and automation of physical and virtual network functions. Eric Debeau has a solid 20 years experience in the telecommunications area with a particular focus on IT techniques adoption in networks and OSS domains. Through his broad experience as network architect and platform development (IMS/VoIP, network API), he is recognized as a member of the Orange expert Community in charge of future network evolutions. 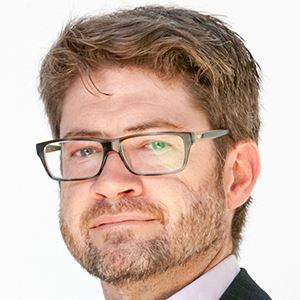 He is currently leading a team working on the core network evolution leveraging IT techniques mainly covering NFV, Orchestration and network data analytics. 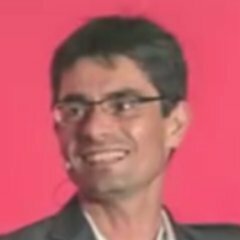 His team is very open-source focused and launched innovative platform for emerging countries (Emerginov) and is now strongly involved in OPNFV, ONAP, OpenStack and ACUMOS. Eric is very involved in various open-source communities and he is responsible for coordinating the Orange contributions to ONAP project. He has contributed to various open-source communities, published various technical papers and holds several patents. In addition to his professional activities, he is also an open data evangelist and a very active OpenStreetMap contributor and organizes many events around open data promotion. 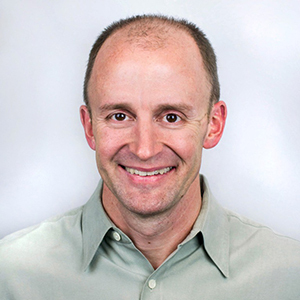 Jason is a software architect at IBM, focused on distributed architectures across the convergence of enterprise applications and network services, with a particular fascination on designing highly available, reliable, and resilient software architectures. 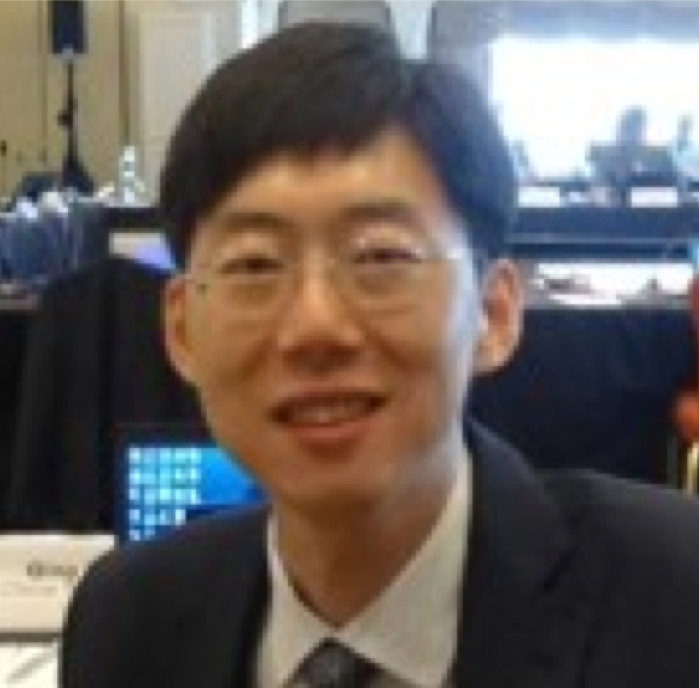 Dr. Deng is a Technical Manager at China Mobile Research Institute. She obtained her Doctor’s degree in Computer Application Technology from the Institute of Software, Chinese Academy of Sciences and joined China Mobile in 2009. 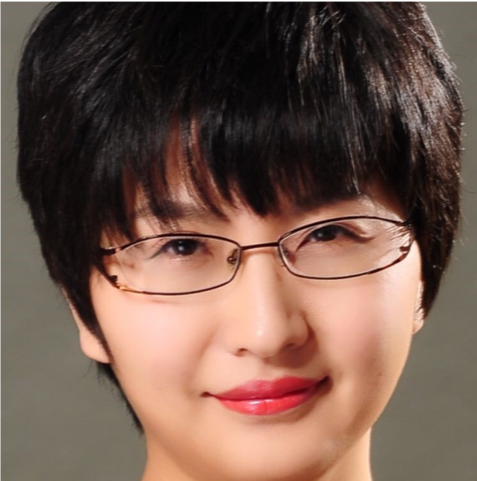 She was a core member of the Novonet project which drives SDN/NFV strategy for China Mobile, and has been working on evaluation and introduction of data plane acceleration technology, running the Novonet Testing Lab and planning the SDN/NFV trial network for the company. She is currently leading China Mobile ONAP R&D team and serving as the LFN TAC representative. Mr. Jalwadi is currently leading SDN and NFV initiatives within Tech Mahindra with over 18+ years of IT experience with a blend of both Telecom domain and technology and been an active witness of transformation in the industry from the SS7 / Intelligent Networks (IN) days. 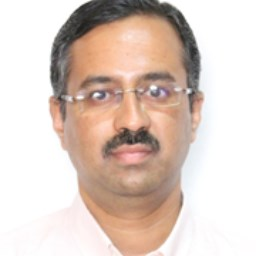 Mr. Jalwadi holds a bachelor degree in computer engineering and is a co-author of a patent claim titled “System and methods to achieve interworking between RCS and non RCS networks” which is currently under examination. Murat is an Enterprise Architect at Turk Telekom Group with more than 10 years of BSS/OSS experience in Telco. He focused on ONAP transformation within the Turk Telekom Group. Mr. So has worked in the telecommunications industry for over 20 years and has led network architecture, planning, and engineering teams working on Cloud /Data Center Networks and IP/MPLS/Ethernet networks at several Tier 1 operators. Currently he leads a team of senior network architects covering the company’s end-to-end network strategy, evolution, engineering, and operations on both wireless and wireline networks. He has been actively working on SDN/NFV related technologies since the very early days of their technical inception. Before I joining Reliance Jio, Mr. So founded and ran a SDN/NFV Orchestration company and was actively involved in the IETF community for many years. Stephen has more than 20 years of experience in the telecommunication industry and has been on the front edge of several industry transformations with network functions including the evolution towards virtual network functions. This has involved several years collaborating with the industry in ITU-T, 3GPP, ETSI and IETF (including rapporteur and chairing roles), together with customers and partners as well as the related systemization and system evolution to introduce the technology change. Currently Stephen is an a lead architect working with the network, operational and business automating and programmability, bring a mix of both the network function and automation needs. Susana is an experienced technology strategist with more than 25 years of involvement in the telecommunications industry. Skilled in network architectures for NFV and SDN, 5G, 4G, 3G, QoS, Policy Control, M2M and IPTV, she is involved in different standards committees and leading the Vodafone team for engagement in ONAP. Susana is currently a Senior Manager responsible for network architecture and industry standards development in Vodafone Group. Timo is responsible for driving Nokia’s overall engagement in ONAP. In this role Timo works across multiple industry organisations, both open source and standardisation, engages with both customers and other industry players, as well as internally across all Nokia businesses. 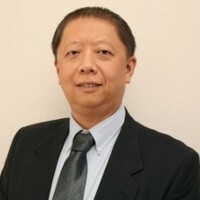 He has over 20 years of experience in network systems, ranging from multivendor interoperability verification, systems architecture research, new business incubation, to mobile network and operations systems standardisation, most recently heading Nokia engagement in Network Functions Virtualisation – or Telco cloud – standardisation. 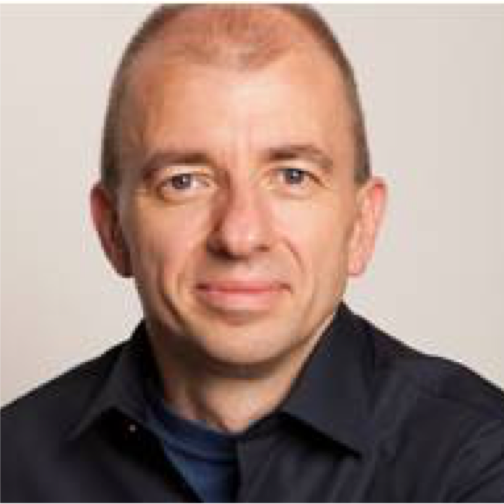 In his current role Timo was instrumental in ensuring Nokia’s early commitment and platinum founding member engagement in OPNFV, ensuring Nokia commitment with OpenStack, as well as Nokia being platinum founding member in ONAP. 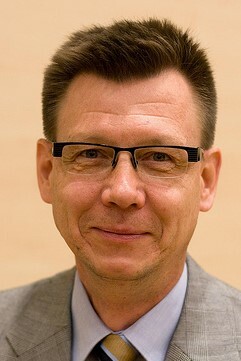 Prior to joining Nokia Timo was a lecturer at his alma mater Helsinki University Computer Science department, where he focused on distributed systems and systems communications. Viswanath Kumar Skand Priya is a senior architect at Verizon, India and part of Network Strategy & Planning organization. In his current role he is focussing on open source initiatives in the areas of SDN/NFV, Cloud & Orchestration and also responsible for driving ONAP Strategy in Verizon. He has rich experience in building routing, security and network management products for Telecom Service Providers. He firmly believes in the power of an open ecosystem and has contributed to multiple open source communities over the years. He holds an Bachelors degree in Electronics & Communication engineering and Masters in Software Engineering. Mr. Yan Chen has worked in the telecommunications industry for more than 10 years, including the past 4 years focused on SDN/NFV, mobile network and cloud. 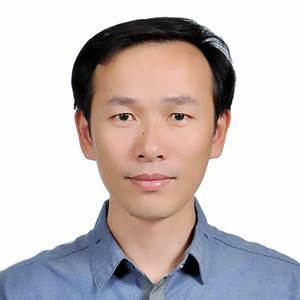 Currently he is a core member of the team for architecture and service enabling design of future operation support platform at China Telecom’s Beijing Research Institute. Over the past 2 years, he has been serving on the open source communities extensively, including the contribution to ODL, Open-O and leading China Telecom’s contributions to ONAP with the Benchmark sub-project.